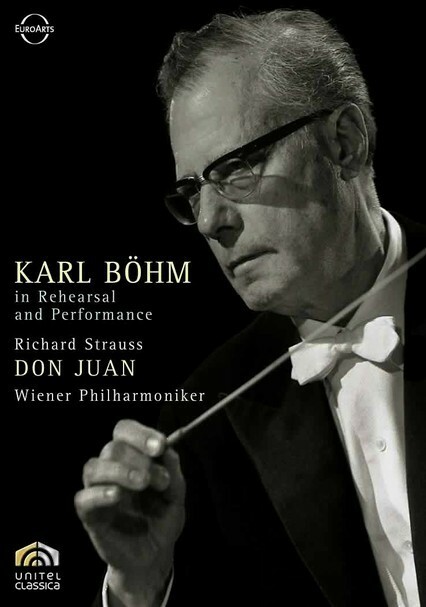 Acclaimed Austrian maestro Karl Böhm rehearses with the Vienna Philharmonic and leads the orchestra in a 1970 performance of composer Richard Strauss's "Don Juan, Op. 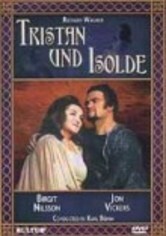 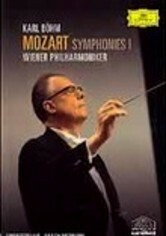 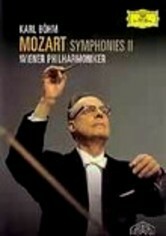 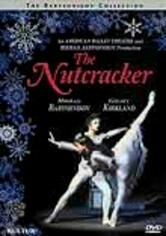 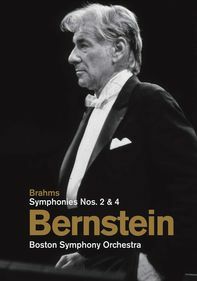 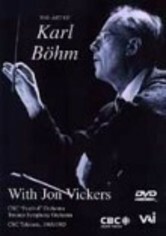 20" in this film, which captures Bohm's rehearsal and conducting techniques. 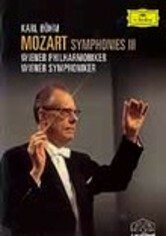 Bohm, who was a friend of Strauss, regularly revived his operas and was an expert in interpreting the German composer's music, is seen here at his conducting best at the Musikvereinssaal.